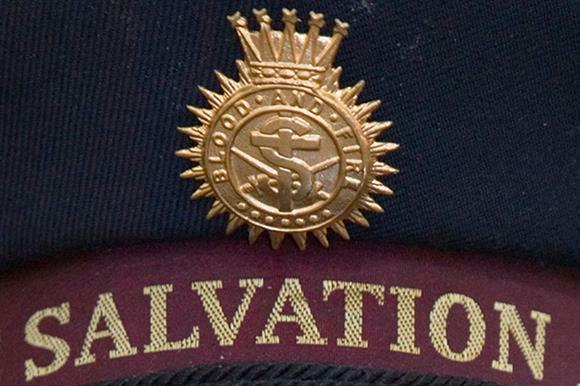 Income at the Salvation Army increased by £21.7m last year, the latest figures show. The charity’s accounts for the year to the end of March 2018 show that total income was £231.4m, up from £209.7m in the previous year. The accounts show the charity had a year-on-year increase of more than £13m in legacy income to £63.6m, due in part to "a number of particularly large legacies". They also say that income from trading activities was up by almost £6m on the previous year to £79.4m. Net trading income increased from £5.9m in 2016/17 to £8.8m last year. Overall expenditure increased to £196.8m in 2017/18, up from £186.3 in the previous year. The charity has two wholly-owned trading subsidiaries: the Salvation Army Trading Company, which mainly handles the collection and sale of second-hand clothes donated to its 232 charity shops, and the property insurance company the Salvation Army General Insurance Corporation. Satcol made a net profit of £7.9m on a trading income of £51.4m. Sagic made a profit of just over £1m on income of £12.3m. A Salvation Army spokesman said the charity had been focusing more on legacy promotion in recent years, which had led to an increase in the number of gifts the charity received last year. The charity also received "one large donation that helped to increase our legacy income above our projections", he said. The spokesman added that the charity received improved profits from Satcol because of higher sales and footfall in its high-street charity shops, some of which could be "attributed to a restructure in our support for the charity shops which has improved product presentation and customer services". He said it was also a good year for textile recycling. The accounts show the highest-paid staff members were three unidentified people working at the charity’s subsidiaries, who received payments of between £140,001 and £150,000 over the course of the year. The charity employed an average of 2,770 full-time-equivalent people in 2018, down slightly from 2,826 in the previous year.